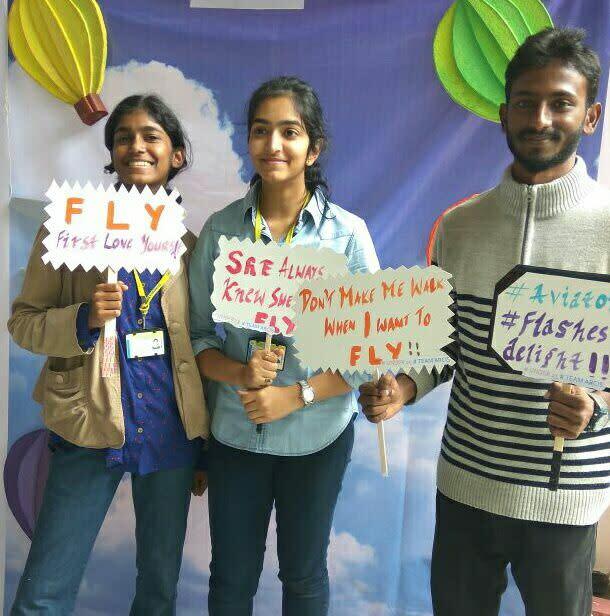 TEAM ARCIS takes aeromodelling to new heights! 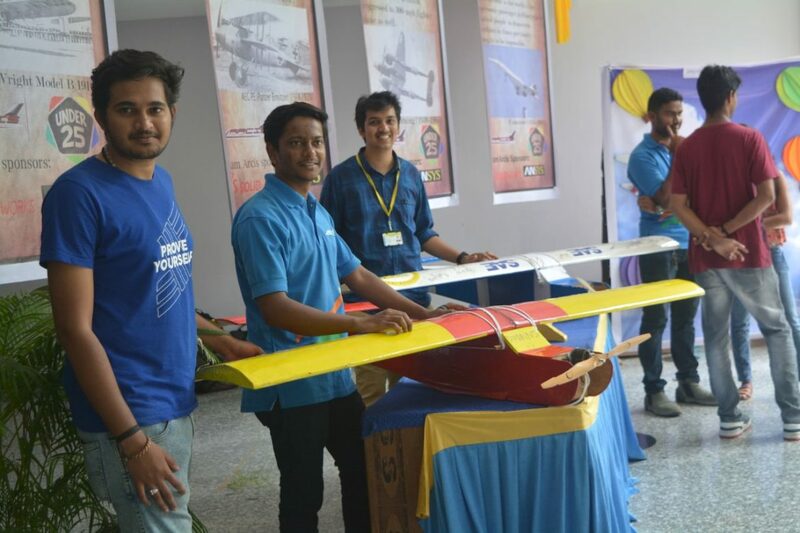 TEAM ARCIS represents the Aero Design club of Dayananda Sagar College of Engineering, Bangalore. 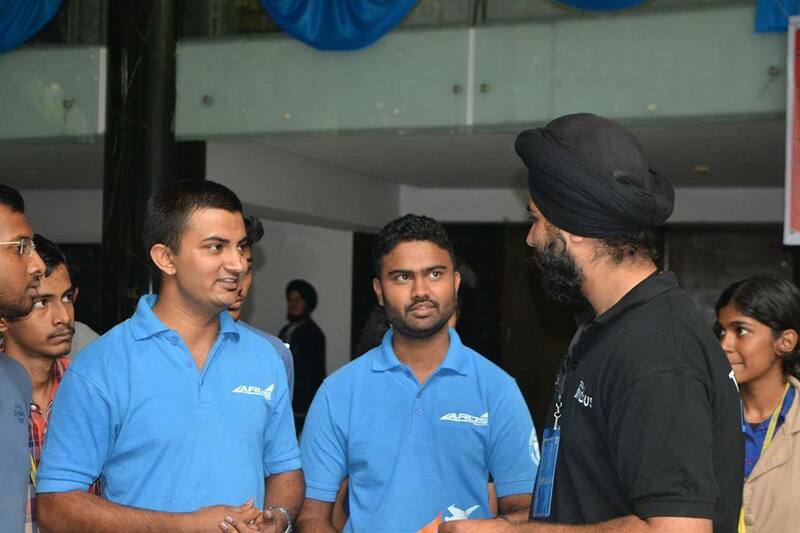 TEAM ARCIS was established in 2012. 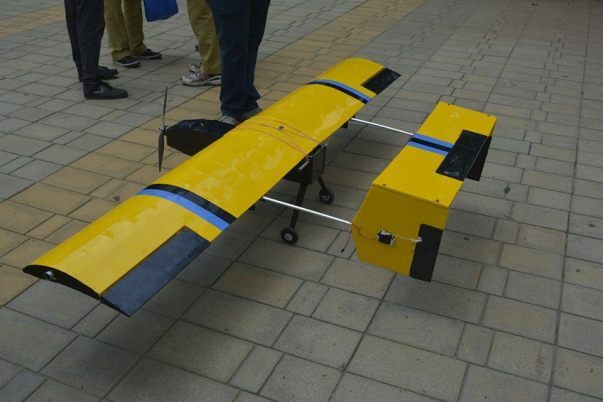 It is the brainchild of three UAV fanatics. 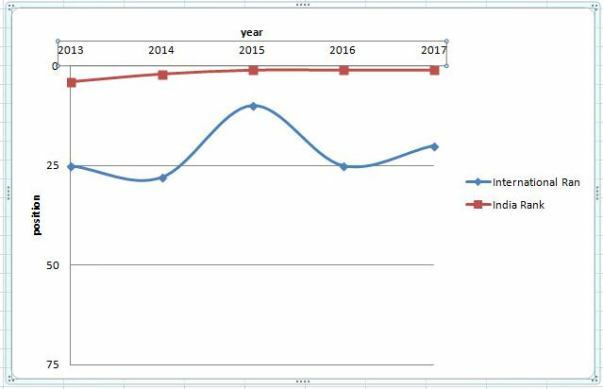 We began small, but we continue to grow and improve every year. 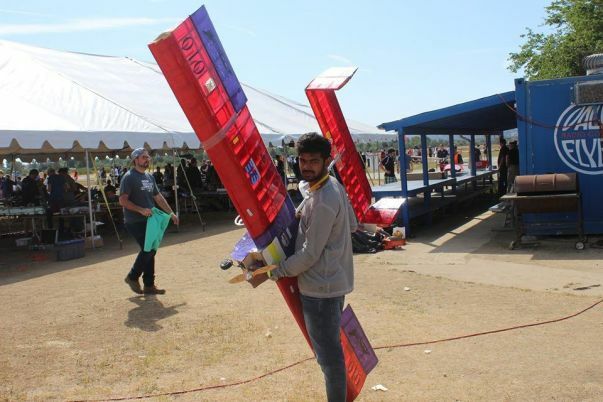 TEAM ARCIS is the official team of the college for the SAE International Aero design Collegiate series. 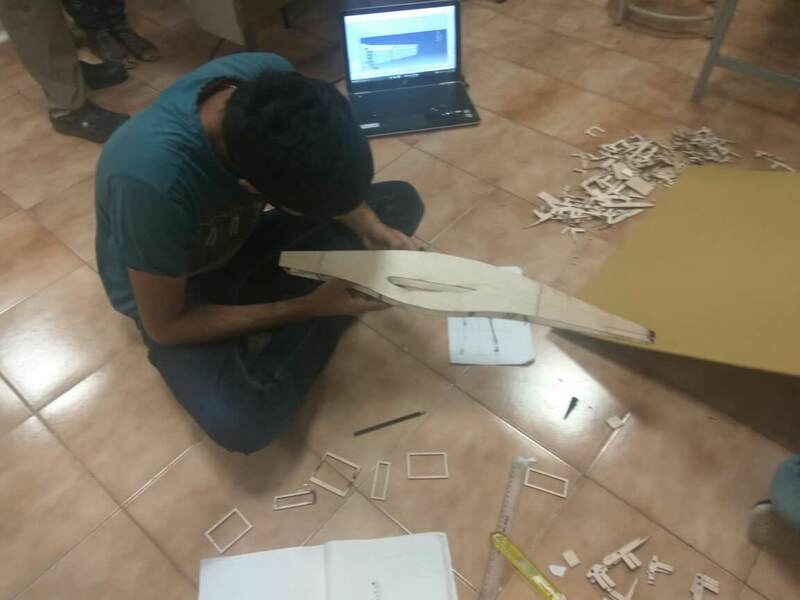 The team's passion for aero designing can be seen in their work, from designing and fabrication of the model airplane to constructing and building the radio controlled airplane(RC airplane), then to the final flying phase. Our team regularly competes on an international stage, competing against teams from all over the world, from Germany to China, the USA to Japan. OFFICIAL SPONSORS OF TEAM ARCIS! 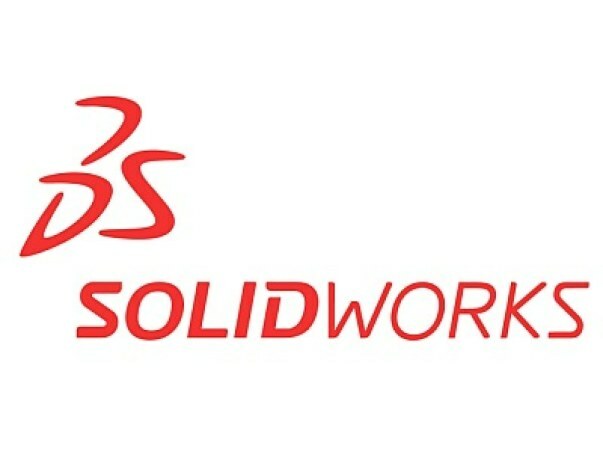 SOLIDWORKS, a subsidiary of Dassault Systemes, is the official sponsor of TEAM ARCIS. 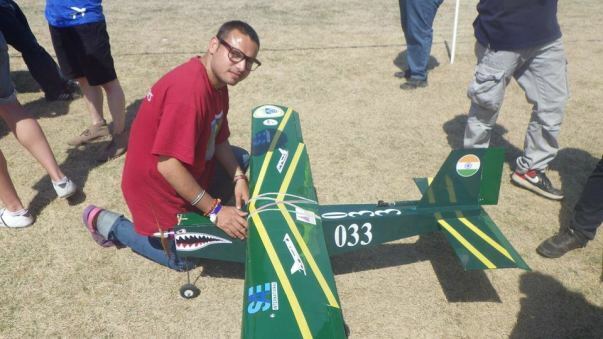 We use SOLIDWORKS for DESIGN, ASSEMBLY, and SIMULATION or our RC airplane. ANSYS is an official Team sponsor of TEAM ARCIS. ANSYS is used for STRESS ANALYSIS, CFD, and CFX. 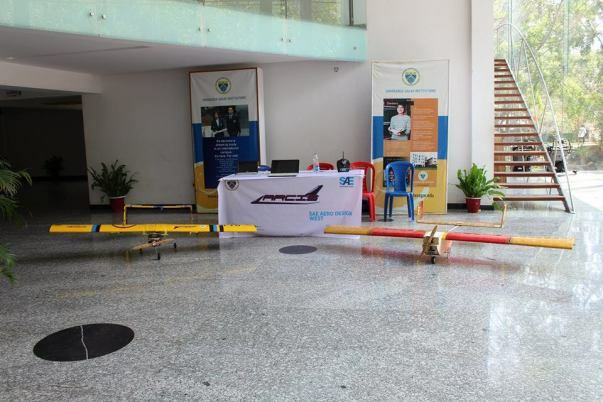 Exhibiting our model RC airplanes. 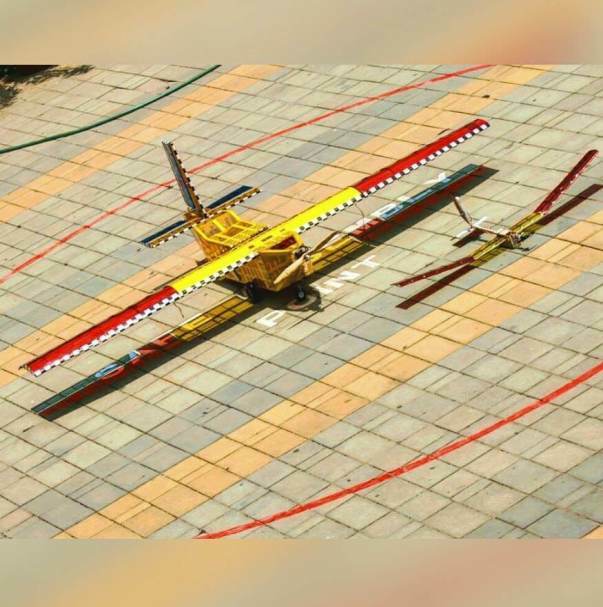 The team’s expenditure for design and fabrication of an RC plane sums up to 10 lakh rupees, which is raised through several different means. Conducting workshops in schools and colleges. Partly funded by our college. 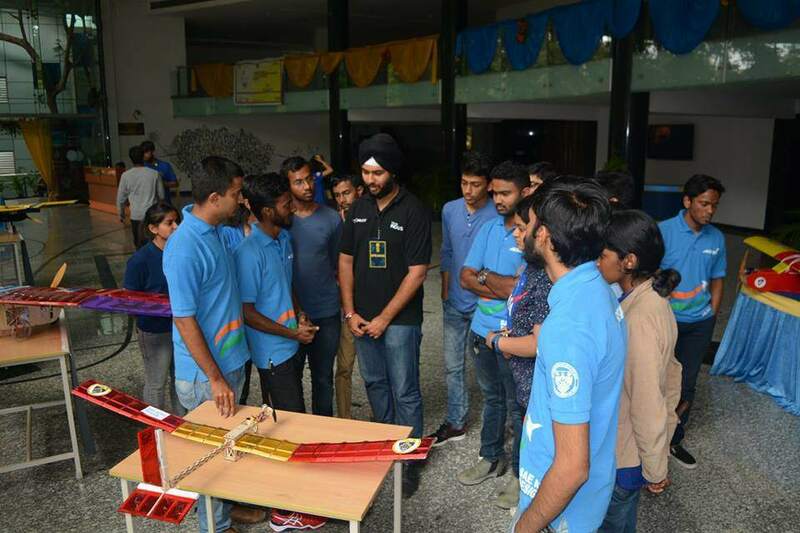 1) Design: The campaign plays a significant role in the design phase as per the design requirements stated by SAE international. 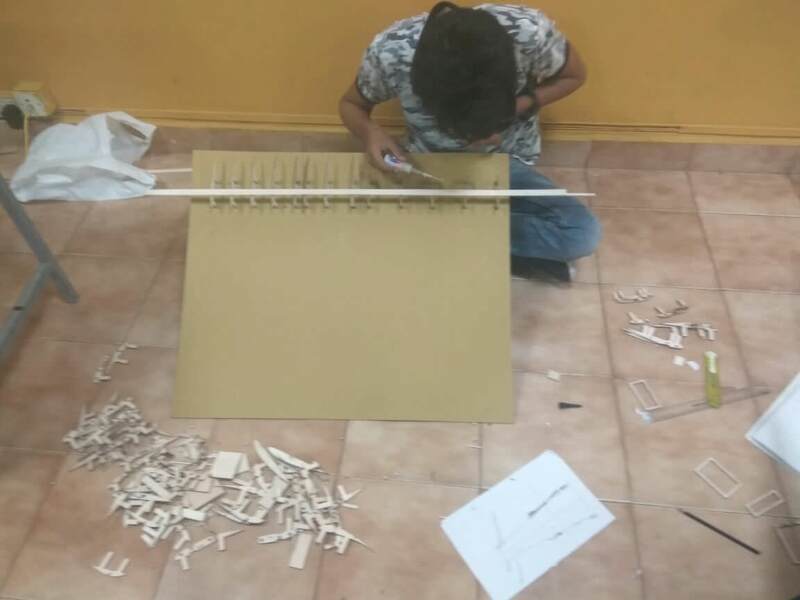 2) Fabrication/Technical aspects: The funding will aid in the fabrication of the prototypic model of our radio controlled airplane which outperforms this year’s mission requirements. 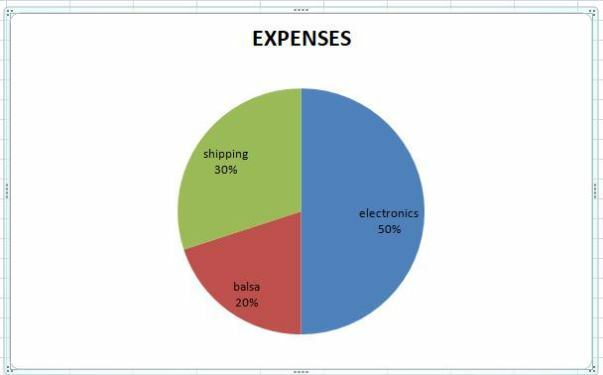 Also, it will help us to purchase a considerable quantity of electronics needed for the same. 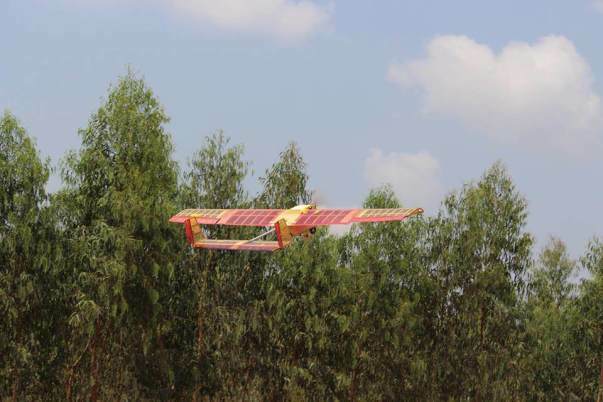 3) Flight Tests: We seek to perform several preliminary flight tests in order to examine several aerodynamic parameters for the model RC Airplanes to bring about the necessary updates and modifications. 4) Shipment: Shipping the entire model overseas all the way to the USA with utmost care will incur a significant amount of cost as this shipment goes through multi-level customs and verifications. 5) Social Contribution: A finite amount of the revenue generated will be put into use by organizing and conducting workshops and seminars at zero fees for underprivileged students. 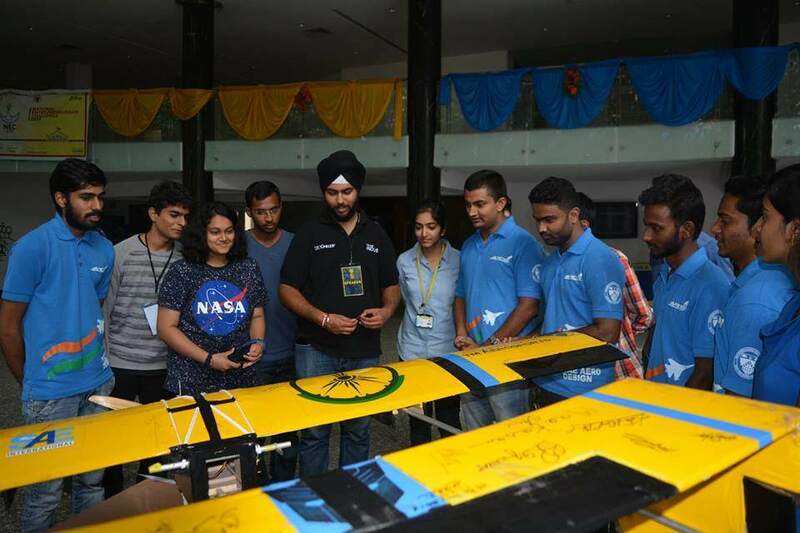 The contribution through Milaap will not only help infuse a stronger understanding of Aerospace among students but will also play a major role in achieving our DREAM. From the founding year it has been a tradition in Team Arcis to achieve something which hasn't been achieved yet. 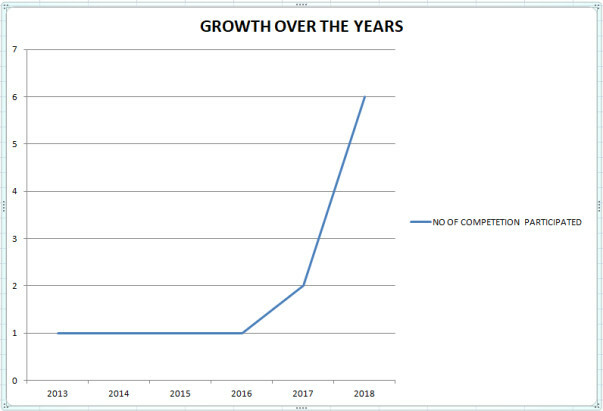 Here are our laurels that we have achieved. 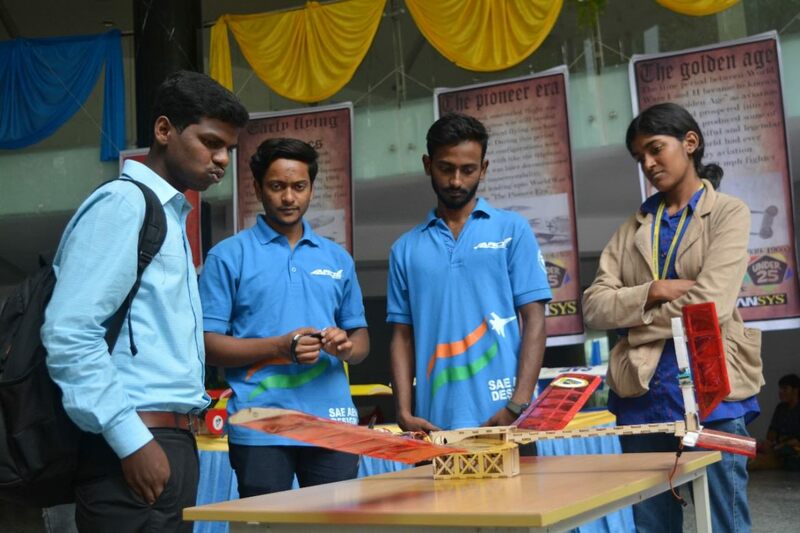 2013 -- 25th (International) and 4th (India) in Regular class and also awarded "NASA systems Engineering Award"
We have participated in SAE Aero design Regular class every year continuously since our founding year 2013. This year we went one step ahead and went on to participate in Micro class too. 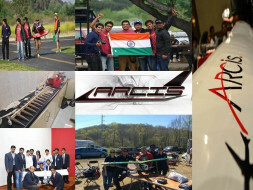 Team Arcis requires 8 lakhs for the SAE Aero Design competition,of which we are raising only 3 lakhs from Milaap. 1) Announcements of the invaluable contributors & their contributions on our Facebook page, YOUTUBE channel, Twitter handle and Instagram page. 2) Routine updates/posts promoting the supporting/sponsoring companies/organizations/individuals across all our social media handles, which include Medium, Behance, and Wordpress. Every contribution we receive will be utilized by the team, and your valuable support will bring us much closer to our DREAM. Thank you for your tremendous support. As the competition dates are approaching we are now stopping our fundraiser now as the date of competition for SAE international closes in. This wouldn't have been possible without you all. Here is a quick update on our campaign. 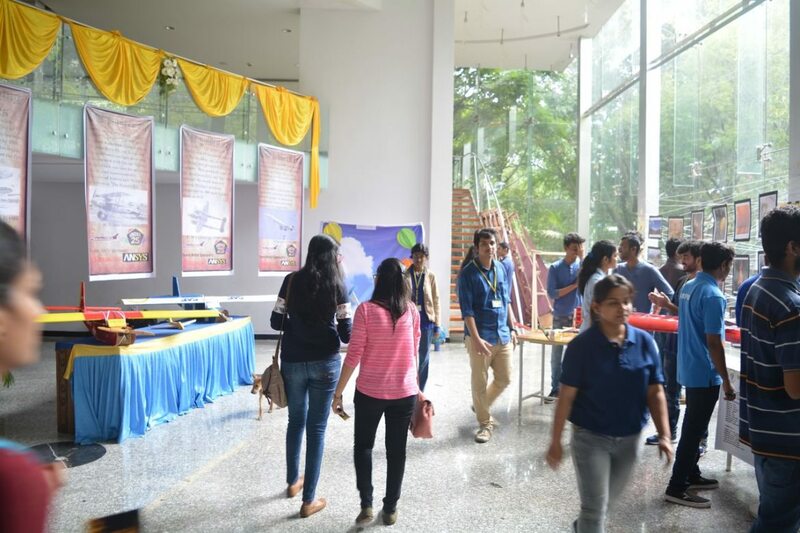 TEAM ARCIS set up an exhibition on 15th of October, displaying previously built RC Aircrafts, and setting up various other activities and experiences like quizzes and photo booth for pictures. 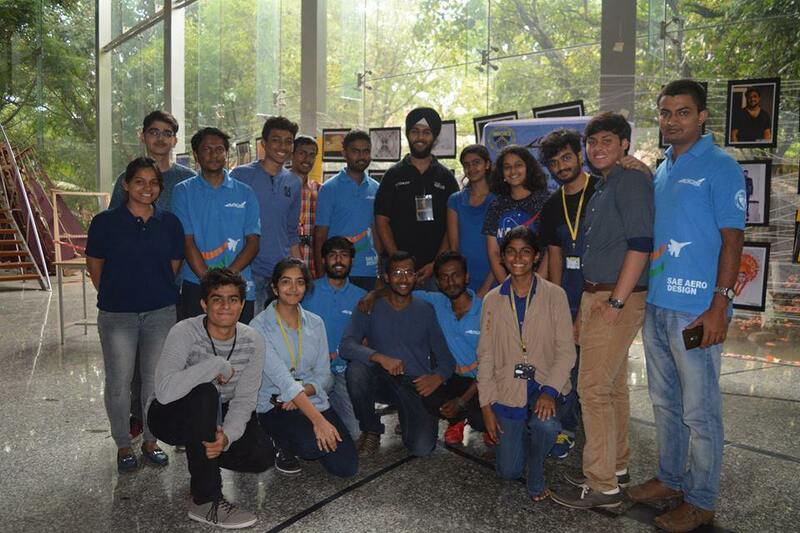 TEAM INDUS AT OUR EXHIBITION!